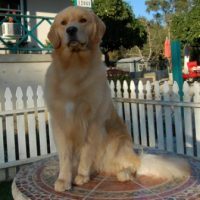 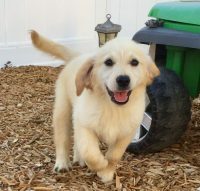 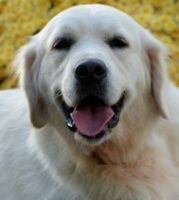 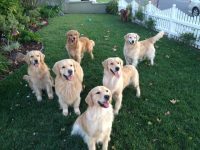 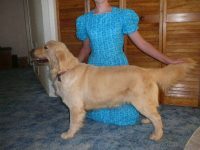 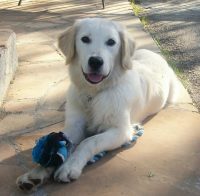 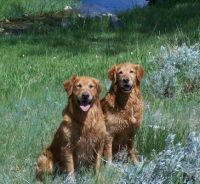 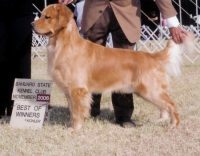 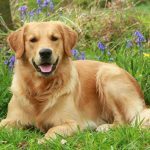 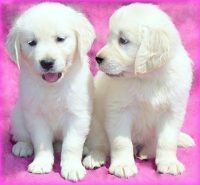 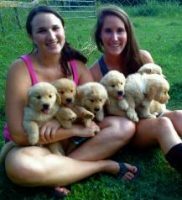 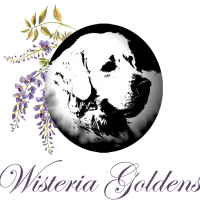 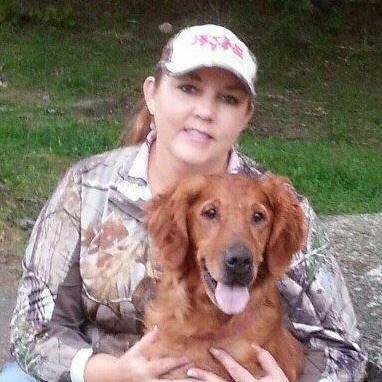 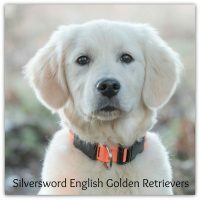 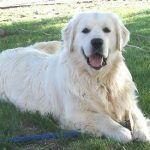 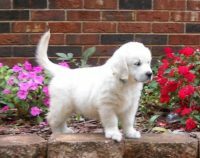 I have been breeding exceptional Labrador and Golden Retrievers for over 17 years. 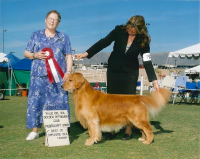 I have a vast knowledge of bloodlines, genetics and what proper breed standards are. 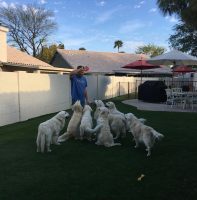 Every puppy that comes from my kennel has been carefully planned based on extensive personal knowledge, research and networking with other professionals. 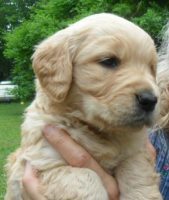 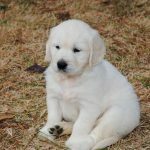 My goal is to provide you with a well balanced, tractable, healthy puppy who will be a valued family member for years to come.